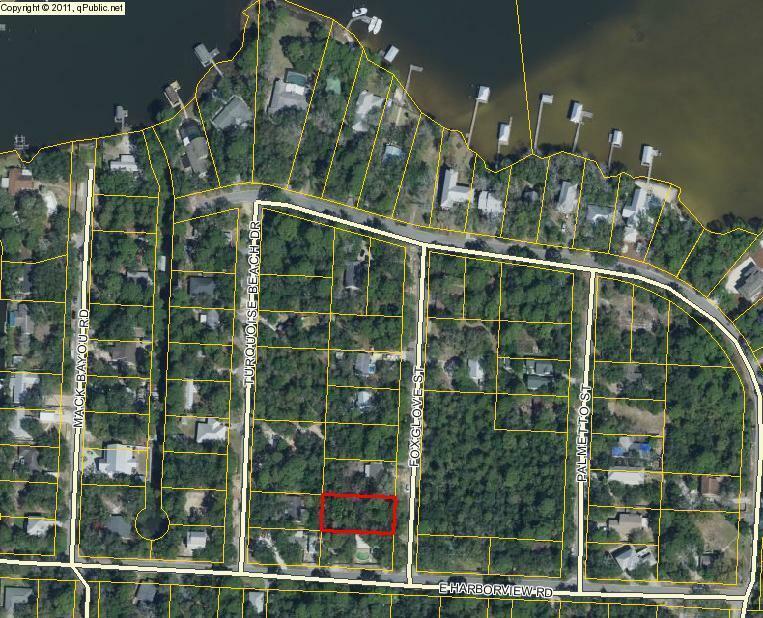 Nice building lot in established neighborhood of 2nd Addition of Turquoise Beach in Santa Rosa Beach, FL. Beautiful shade trees. Close driving distance to shopping, restaurants, hospital, and beach and bay. Santa Rosa Beach is up and coming area. Don't miss this lot to build your dream home. Buyer to verify all dimensions.